100% of donations received go directly to projects. 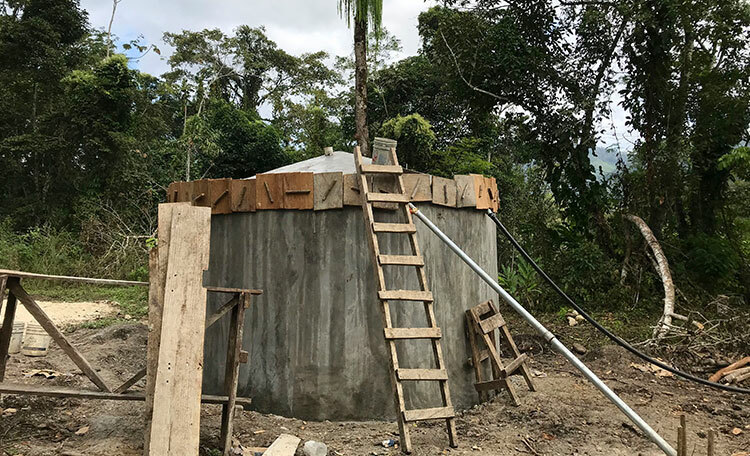 WEFTA invites individuals and other organizations to join efforts in assisting needy communities in Latin America with the construction of water and sanitation projects. WEFTA accepts general (undesignated) donations as well as donations designated to specific projects. Many of our projects are low cost and provide excellent opportunities for individuals or groups to sponsor all or part of a clean water or wastewater treatment system for an entire community. Donate now or find out how you can help. Projects for Funding information and interactive map coming soon!